The red eyed tree frog is an amphibian and lives in and near the water. 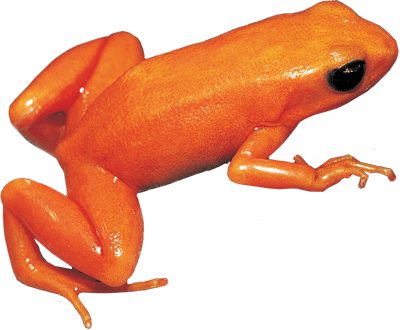 Female red eyed tree frogs are larger than males. The red eyed tree frog changes colors with its mood and can be a bright green all the way to a reddish brown color. 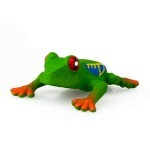 Print the Tree Frog Character Card! Tree Frogs breathe through their skin, which makes them especially sensitive to environmental change. Tree frogs also have toe pads to help them climb and many have extra skeletal structures in their toes. The world’s smallest tree frogs are less than an inch long!